Psychological testing and assessments are often the first line of defense for mental health conditions. The results of testing and assessments help clinical providers to determine the nature and severity of any mental health condition, while giving insight into what treatment plan options would be the best fit for the individual tested. The information gathered and being assessed will help the provider to have a comprehensive picture of the individual being evaluated. It is important to remember that not just one certain test or score is the sole focus. It is not just a one size fits all. Every person has their own set of circumstances and needs. Rather a multitude of options can be used to assess an individual. We all have our weaknesses but tests and assessments will also show your strengths. This allows the clinician to evaluate treatment plans that optimize your strengths and give you the greatest advantage over your mental health condition. 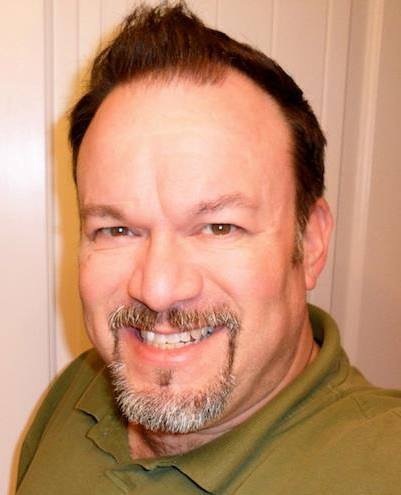 William Dobson PhD, known by clients as Dr. Bill, is a psychologist at Positive Connections Plus where he completes psychological evaluations for children and adults. Dr. Dobson works with his patients to help them achieve a deeper understanding of the issues that could be having a negative impact on their lives. He earned his doctorate degree at The California School of Professional Psychology in Fresno, CA in 2005. He earned a post-doctoral master’s degree in clinical psychopharmacology in 2011. He has also received training in pediatric neuropsychology in 2015 and 2016. As a licensed psychologist in the state of Idaho, Dr. Dobson’s clinical interests include general clinical psychology and neuropsychology with children, adolescents and adults.